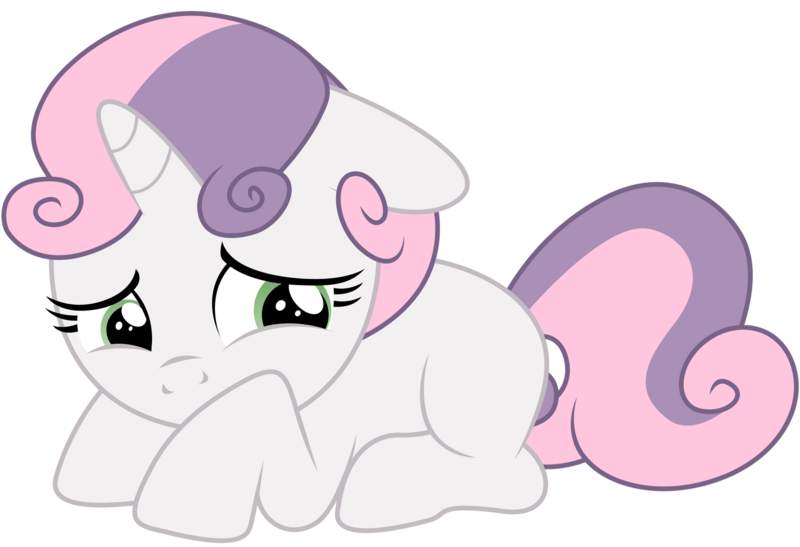 Sweetie Belle is alone in Carousel Boutique and a stallion walks in. What horrible intentions might he have? Rainbow Dash finds herself in another world, a world where horses are slaves and completely subservient to humans. She ends up on a typical farm and is an ordinary horse. With her memories of her friends and life of freedom back in Equestria, she is determined to never submit to subservience and find a way home. A Mcleod's Daughters (TV Show) and MLP crossover.